A resource that will help Christians discover what the Bible teaches, and then apply that wisdom to the “words” we receive or give. Much deception abounds today. 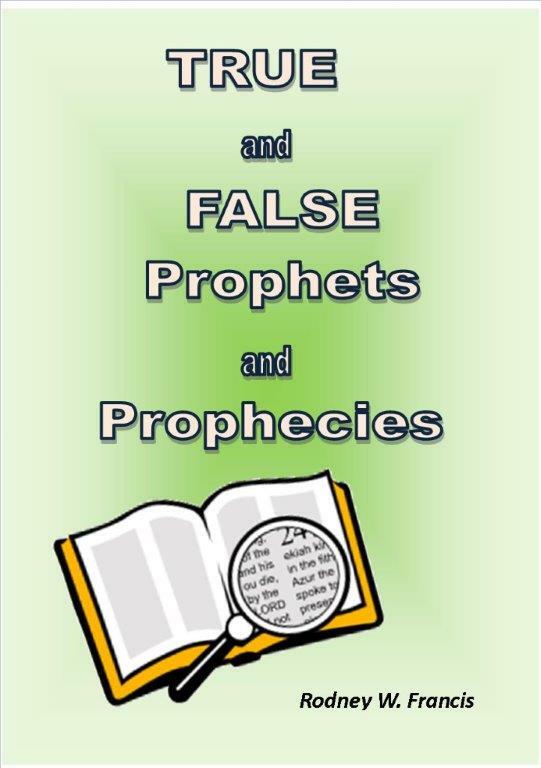 All prophecy must be tested by the Word of God and its principles. (22 pages).